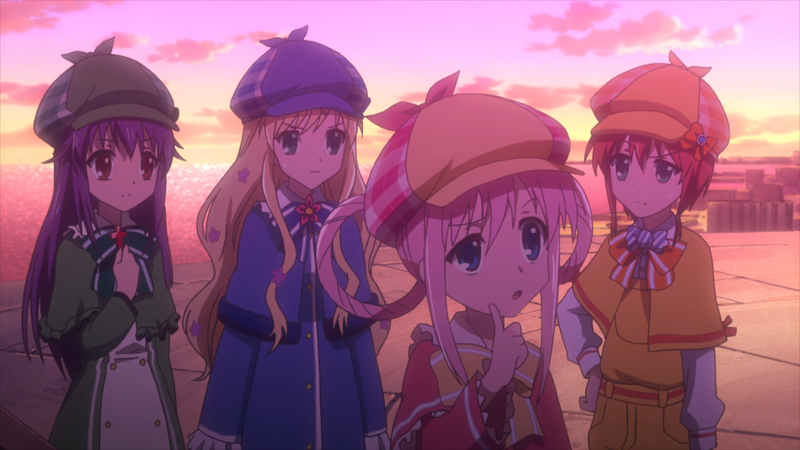 Less important Futari wa Milky Holmes BD release. Since Nyaa is still being DDoS’d, torrent files will be up later. Meanwhile, you’ll have to XDCC or DDL these. Tantei Opera Milky Holmes II 07 released! 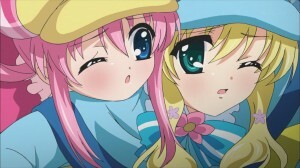 Next post Tantei Kageki Milky Holmes TD annouced! You know the drill folks! Previous post Pretty Rhythm Dear My Future Episodes 32-33 Released!